Move over Olive! There’s a new girl in town. And she’s not just any ole gal. She’s rich, refined, smoking hot, and best of all, she’s real good to ya. When fired up Avocados leave nothing to be pitied. 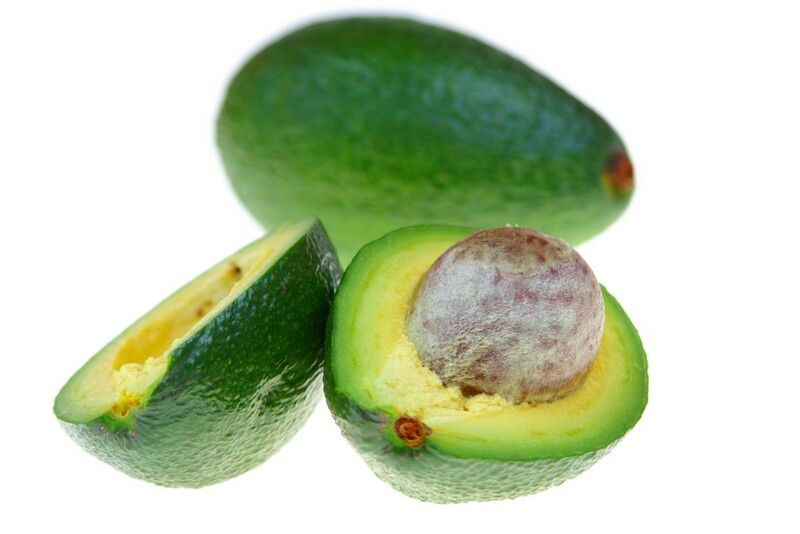 With a high smoke point, Avocados are perfect for high-temperature cooking like frying and searing. But don’t be fooled. This versatile oil comes dressed to impress, and adds her own brand of flavor to salads, seafood and more. Avocado oil does dishes well. But it does the body even better. As far as edible oils go, this virgin girl has got the competition beat. Eat your heart out! This entry was posted in Blog, Brunch, Caribbean, Cooking, Dinner, Gluten-free, Gourmet, Healthy, Lifestyle, Recipes, Salads and tagged Caribbean, cooking, culinary, dish, Food, Foodie, Green Eating, Heart Healthy, Mediterranean Diet, NomNom by Janet Davis. Bookmark the permalink.